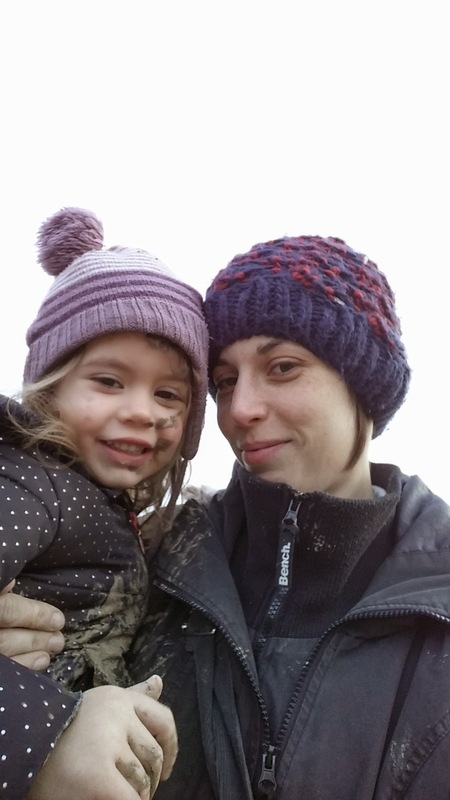 She loves her Muddy cuddles! Hehe, I love the logic behind that, it would make sense. 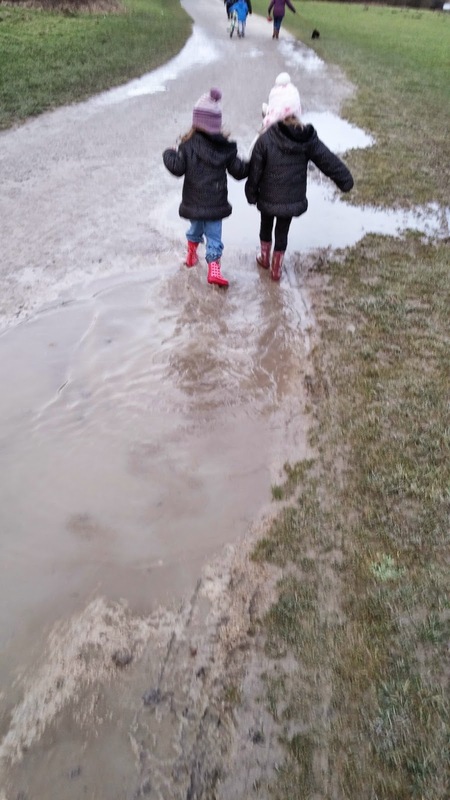 The best bit about falling over in muddy puddles are the muddy cuddles afterwards. 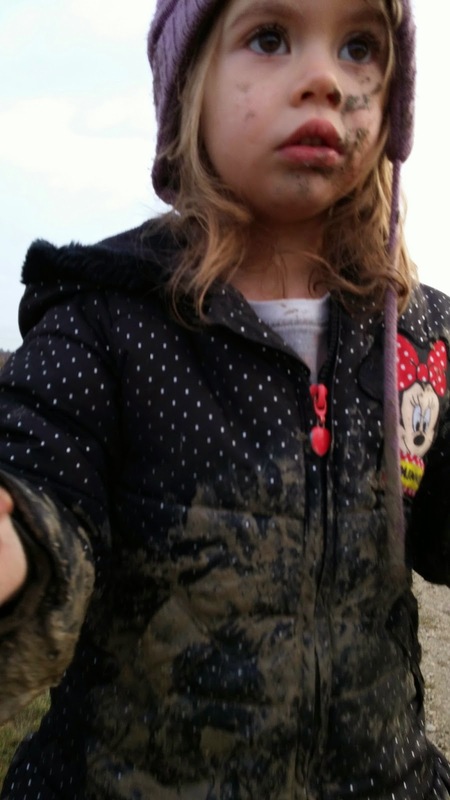 I love the first picture of her with mud all over her face, such a typical photo of a kid who loves the outdoors. Thanks for linking up with Country Kids.